At A-1 Home Care Agency, our caregivers provide hourly at-home care, which allows clients to maintain their normal routines. Clients, based on an hourly home care schedule, are able to use our caregivers on an as-need basis, as well as set full-time and part-time schedules. Our philosophy regarding home care is that our clients are able to receive the support they need to the highest degree when surrounded by their familiar environment, pets, possessions, and family. We have a strong presence in the areas such as Newport Beach, Corona Del Mar, Huntington Beach, Tustin, Costa Mesa and other cities of Orange County . With our >in-home care services, our caregivers provide clients with companionship and security, as well as emotional support. Their devotion and duties are tailored around the well-being of their clients. 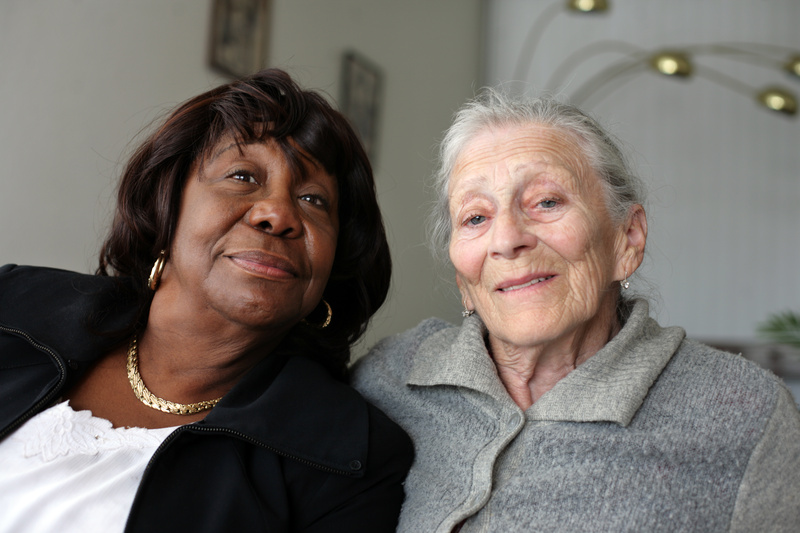 Our patient and compassionate caregivers conduct themselves in ways that best serve the needs of the client. Regardless of whether you are seeking short-term or long-term care, A-1 Home Care Agency can help. We understand that recent visits to the hospital, accidents or terminal illness will change your family's needs. Our services are available to you on a long-term or short-term basis, as long as you deem necessary for your situation.